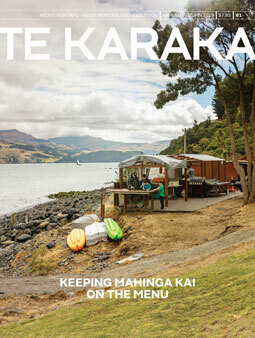 TE KARAKA is published quarterly in March, june, September and December, so your first subscription magazine will be the next issue. Frequency discounts, inserts and special positions available on application. Cancellations to be made six weeks prior to sale date. View the ratecard or for more information please contact Pam Graham.